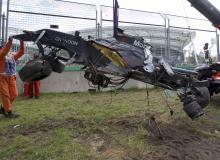 The Spanish Formula 1 Pilot says he's lucky to be alive after what could've been a fatal accident. 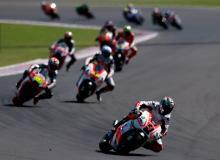 The 2015 MotoGP Texas Grand Prix at COTA Circuit is Sunday, April 12. 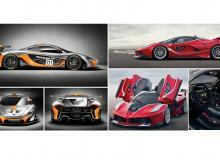 Watch the race via online live stream! 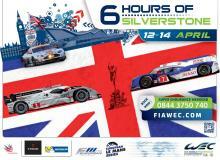 The Six Hours of Silverstone will be shown live online on Sunday, April 12, from 7 a.m. to 1 p.m. ET via live stream. 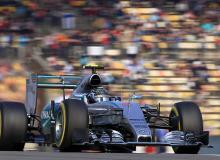 The 2015 Chinese Grand Prix is Sunday, April 12, at 1:30 a.m. ET. Watch the live stream online! 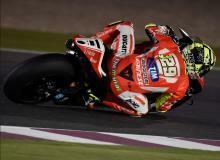 The 2015 MotoGP Qatar Grand Prix at Losail Circuit is Sunday, March 29. Be sure to catch all the action on Fox Sports 2 starting 2:00 p.m. ET. 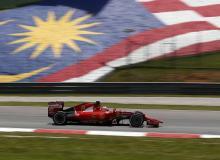 The 2015 Formula 1 Malaysian Grand Prix will begin Sunday, March 29 at 3:30 am ET. Watch it online! 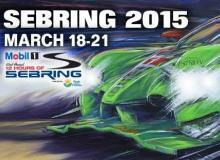 Watch the 2015 12 Hours of Sebring on Saturday, March 21 at 10:30 a.m. ET. 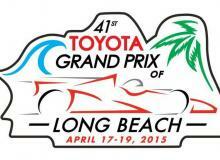 You can watch the race in its entirety via the UStream live stream online. 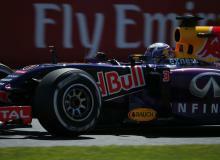 The 2015 Formula 1 Australian Grand Prix will begin Sunday, March 15, at 12 am ET. Watch it online! 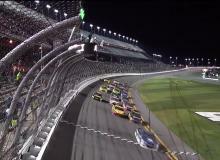 The green flag waves to begin the Daytona 500 on Sunday, February 22, at 1:30 p.m. Eastern. 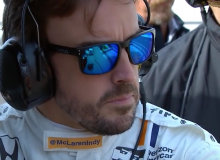 Watch the race online via live stream! 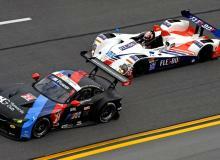 Watch the 2015 Rolex 24 at Daytona on Saturday, January 24 at 2 pm. 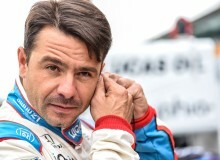 You can watch the race in its entireity via the UStream live stream online.